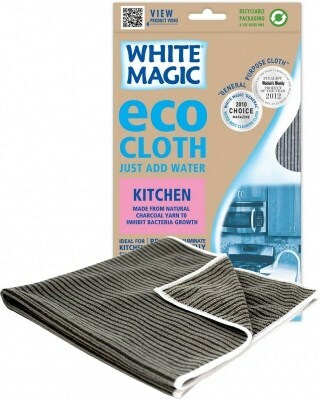 The White Magic Eco Kitchen Cloth is specifically designed for cleaning all the surfaces in your kitchen. 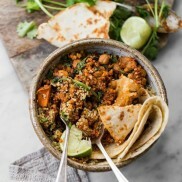 This kitchen cloth is made with charcoal yarn that prevents the growth of bacteria, so no cloth odour develops and no food preparation areas in the kitchen is ever contaminated. Perfect for long-term use, just throw it in the wash once a week and use White Magic Kitchen Cloth for wiping down counter tops and kitchen tables for a clean and bright finish that will leave your kitchen clean and spotless.